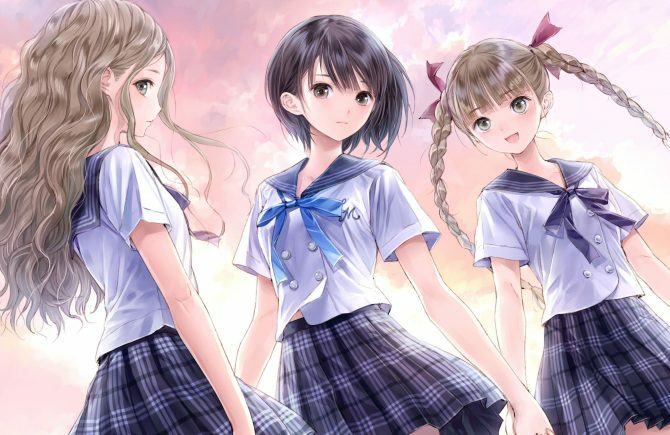 Koei Tecmo shows off more of its upcoming JRPG Blue Reflection for PS4 and PC. 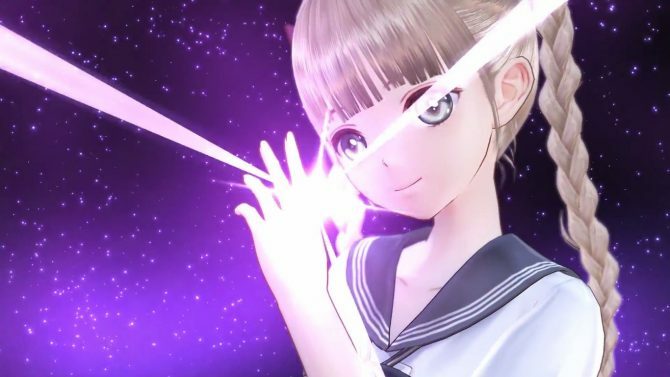 Today, Koei Tecmo released a new trailer of the upcoming JRPG Blue Reflection by Gust. 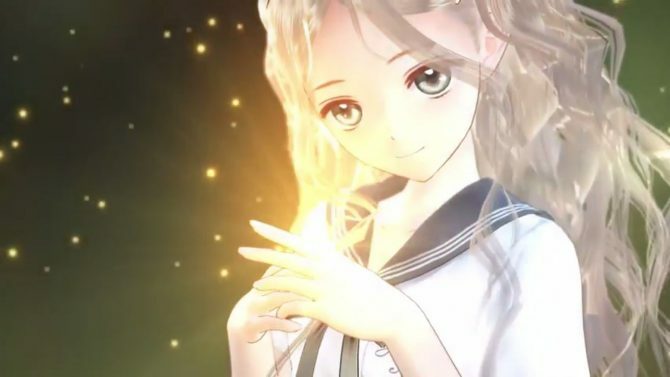 The trailer focuses on the twins Yuzuki and Lime, two schoolgirls who live a double life as Reflectors, SailorMoon-like magical girls fighting against alien invaders. They’re the ones who provide protagonist Hinako Shirai with her maical powers. This is actually the same trailer released back in January, but this time we get subtitles in English added instead of the Japanese text. On top of that, it appears that a scene has been altered from the original video. 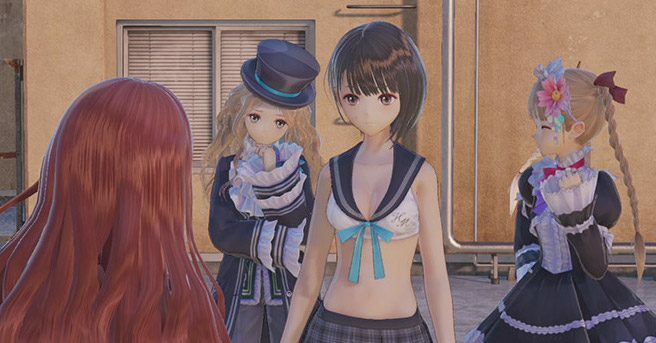 In the Japanese trailer, it happened in the showers, with Hinako and Lime naked (even if no naughty bits were showing), while in the English one, it happens in the classroom, with the protagonists fully clothed. We don’t really know what’s up with this for now, and we have reached out to Koei Tecmo requesting information. You can check out the video below, and if the pattern is any indication, we’re probably going to get the whole series of Japanese trailers with subtitles. If you can’t wait, you can check out Yuri Saiki, Chihiro Inoue, Shihori Sugamoto, Sanae Nishida Sarasa Morikawa, Mao Ninagawa, Rin Sanada, Kei Karimiya, Kaori Mitsui, Rika Yoshimura and Shio Tatani. You can also watch the first of the series in English, another English trailer, one showing after-school activities, and the much awaited announcement of the western release. 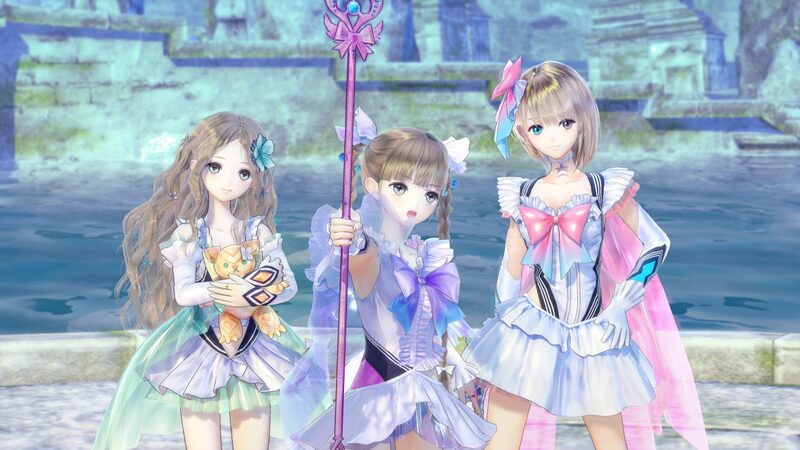 Blue Reflection will release for PlayStation 4 and PC on September 26th in North America and September 29th in Europe.